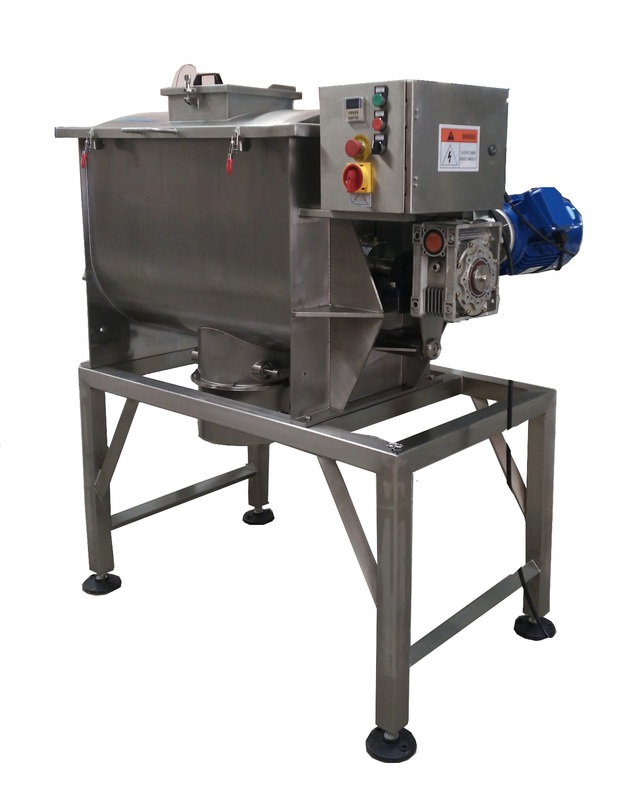 New 10 Cubic Foot Working Capacity Stainless Steel Double Ribbon Blender. 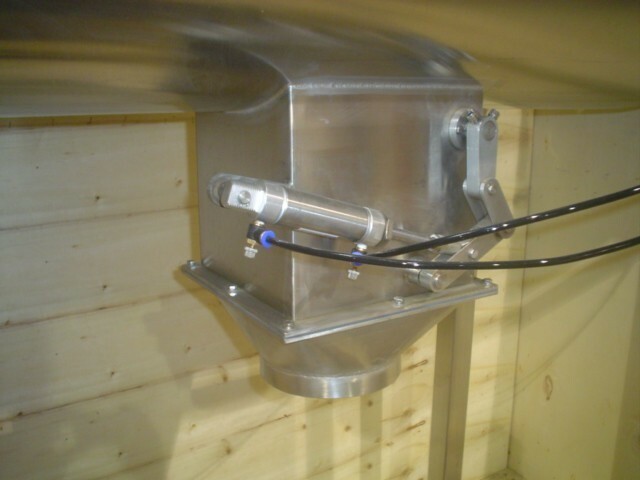 Features 304 Stainless Steel Construction, pneumatic discharge, control panel. Capacity 300 Litres. Electrics: 5.5 Hp Motor, 220V/3PH/60hz, 5.5Kw. Trough Measurements: 40 Inches Length x 25 Inches Depth. Overall Dimensions: 60 Inches Length x 40 Inches Width x 60 Inches Height. 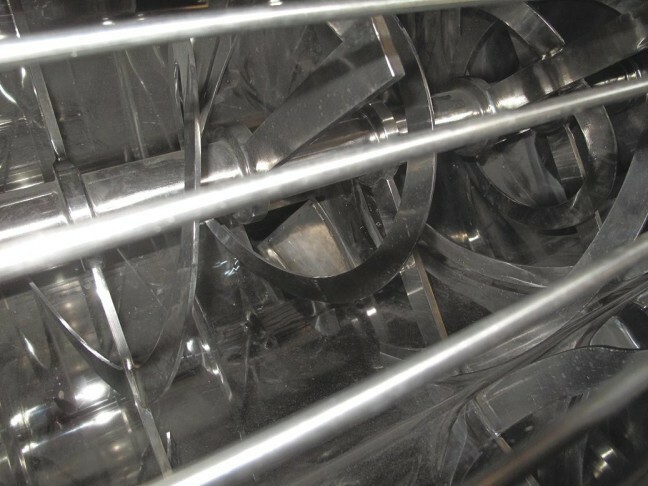 Floor to Discharge: as per customer specifications. Delivery Time: approx 8 weeks from receipt of 65% Deposit.